And now for something completely different: a book review of Catching the Big Fish by David Lynch. 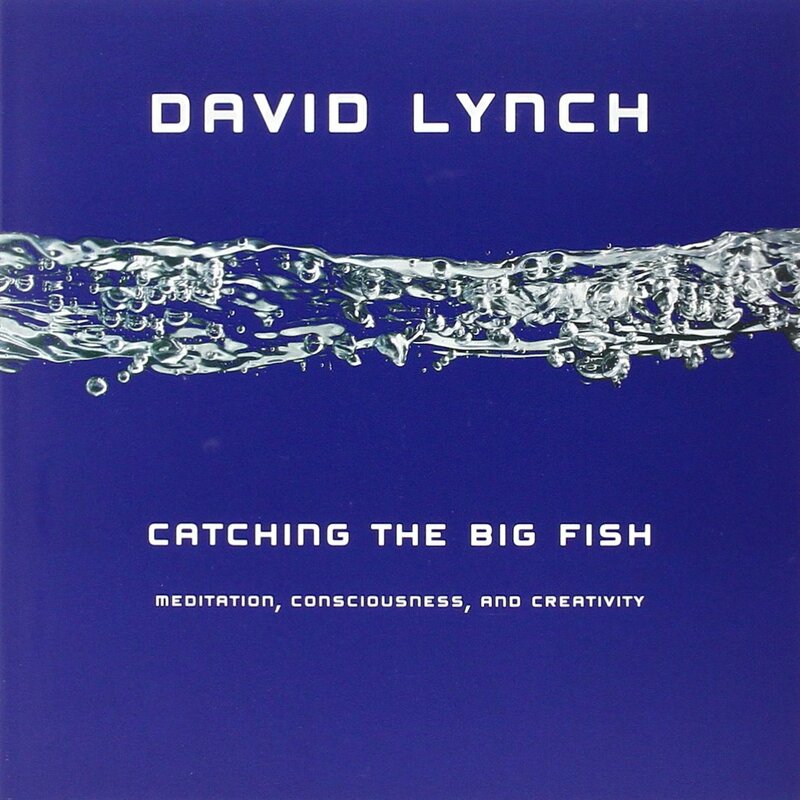 I don’t think I was ready for the combination that was David Lynch + transcendental meditation until very recently, and so that is why I think that Catching the Big Fish: Meditation, Consciousness, and Creativity only came into my life nine years after its 2006 publication. This is the first book that I can ever remember turning back to page one and starting again immediately after finishing it. It was exactly what I needed, exactly when I needed it. I hope that even one of you finds it to be the same as a result of reading this review. An important reason this book is so near and dear to me is that David Lynch is also so near and dear to me. His voice is so distinct- I was thinking FBI Agent Gordon Cole from Twin Peaks- that it was easy to imagine him reading it . And although his voice is NOT transcendentally-meditative, it lulled me into a peaceful calm. Let’s just call it premature enlightenment. Part of the appeal of this book is obviously learning a little bit about how David Lynch ticks. Some of its allure comes from the behind-the-scenes looks at a few of his enrapturing films. Yet another draw is Lynch’s description of transcendental meditation. I’m not quite there yet, but I am very, very interested. At parts of the book, I found myself sitting in awe of his lessons, as if at the foot of a master teacher; at other moments, his sense of humor and his almost-childlike, brutal honesty broke the spell and snapped me out of the seriousness of it all. Those deep laughs of realization thrust me into the happiness of actual zen acceptance of the present moment, that true Buddha smile. And despite all of this praise, the true clincher for me was learning that yet another intersection of my life’s love and passion came into play: the David Lynch Foundation for Consciousness-Based Education and World Peace. 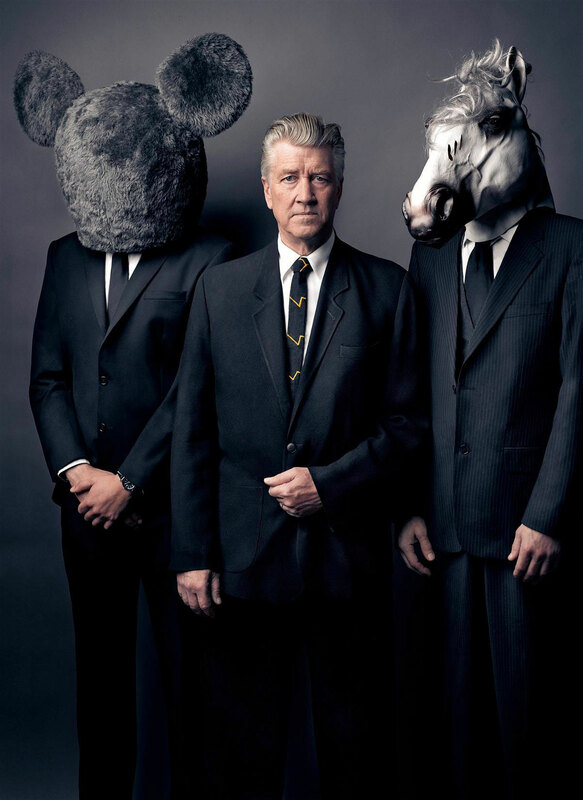 This is an initiative that Lynch started when he realized how intense the stress and pressure is on kids these days. The Foundation teaches meditation techniques and with excellent results. According to Lynch (about students who have benefited from the Foundation, “Stress just doesn’t catch them; it’s like water off a duck’s back.” As an teacher and tutor, this hit so close to home. It still makes me tear up just ever-so-slightly. If I could ever get employed by this foundation I feel like I could really find my true life’s purpose. Well, probably. “When I started meditating, I was filled with anxieties and fears. I felt a sense of depression and anger. I often took out this anger on my first wife. After I had been meditating for about two weeks, she came to me and said, ‘What’s going on?’ I was quiet for a moment. But finally I said, ‘What do you mean?’ And she said, ‘This anger, where did it go?’ And I hadn’t even realized that it had lifted. Its chapters are short little snippets about his life experiences, and the book takes no time to zoom through from cover to cover. Thank you to my friend, Lindsey, who told me about this little gem.